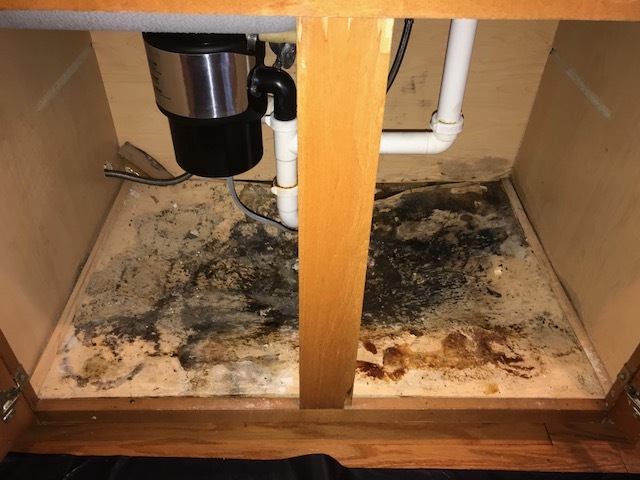 Inspecting water damage at a home in Arlington, Texas caused by heavy rainfall. 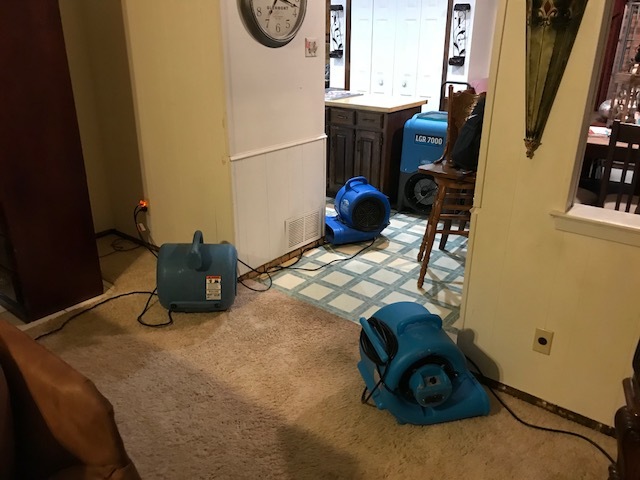 Starting water damage restoration at a home in Arlington, Texas after a heavy rain caused flooding to several rooms. 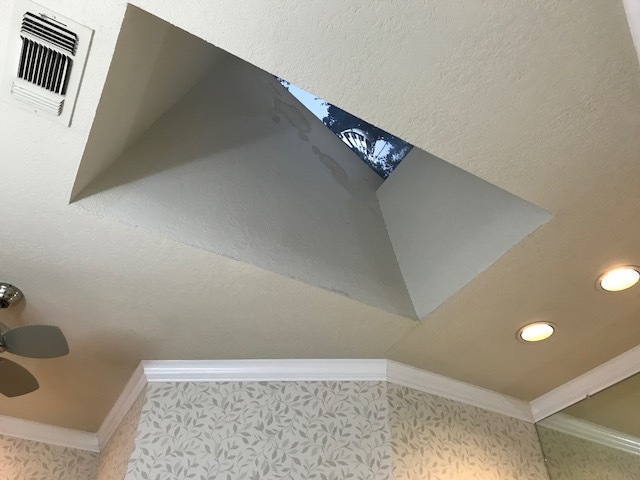 Inspecting water damage at a home in Arlington, Texas after a heavy rain caused flooding to several rooms. 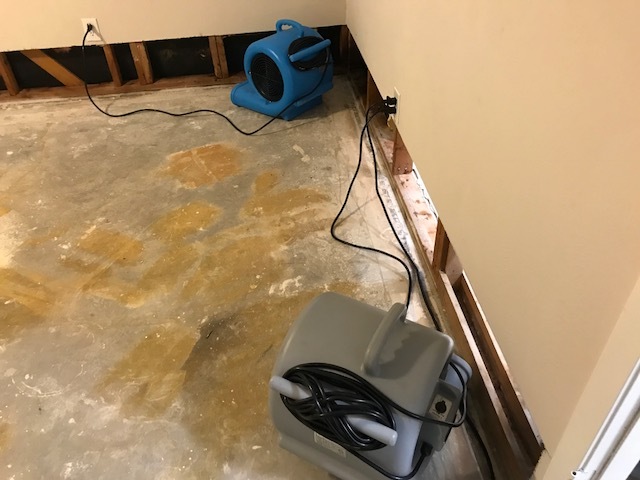 Starting water damage restoration at a home in Arlington, Texas after rain water caused flooding. 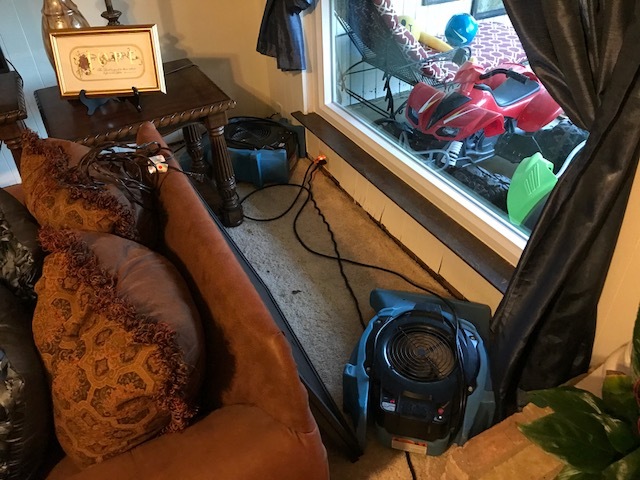 Inspecting water damage at a home in Arlington, Texas after heavy rainfall caused flooding to most of the home. 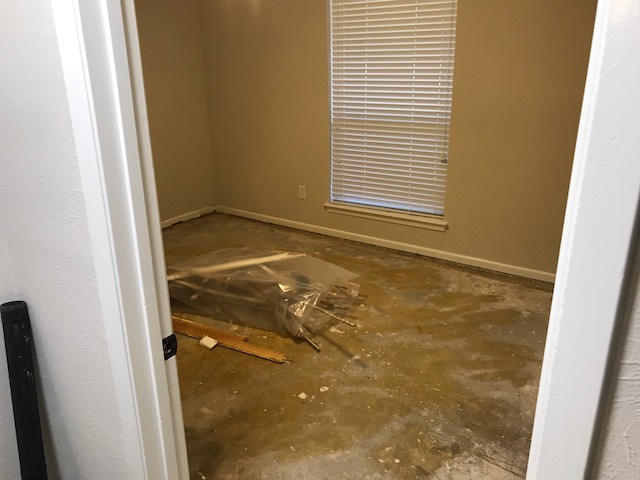 Starting water damage restoration at a home in Arlington, Texas after rain water caused heavy flooding. 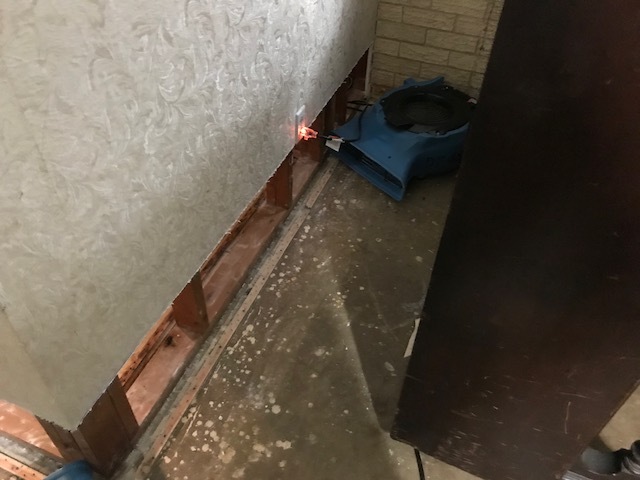 Inspecting water damage at a home in Arlington, Texas after rain water caused flooding to most of the home. 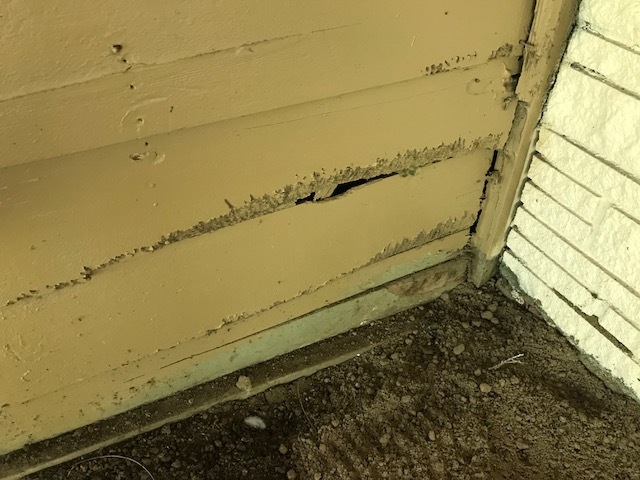 Inspecting dry rot for a family at a home in Arlington, Texas. 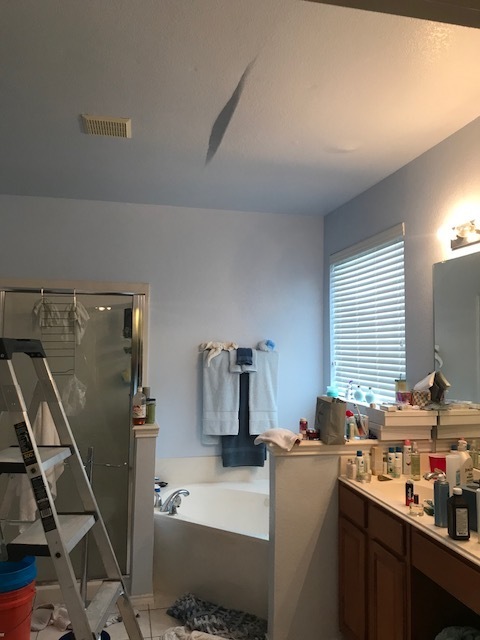 Starting another water damage restoration project with a repeat client in Arlington, Texas.